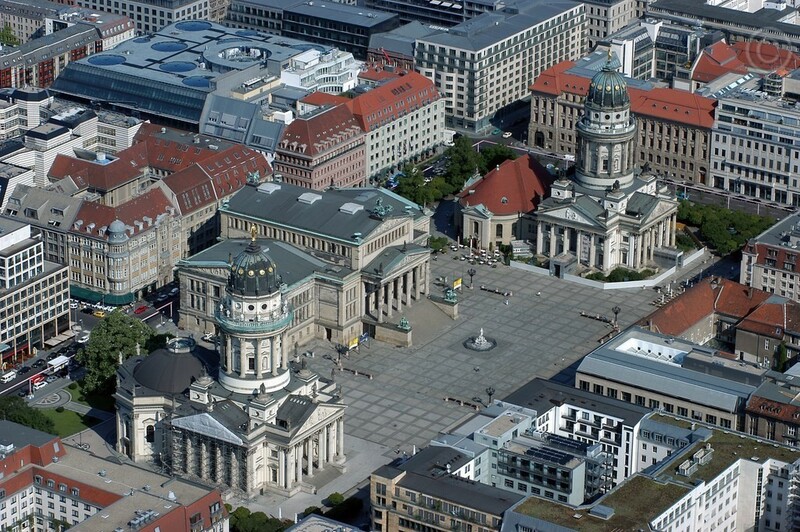 Discover with us Berlin´s past, present and future on a guided sightseeing walk "The Berlin Discovery Walking Tour". Duration: approx. 3 1/2 hours incl. refreshment break. 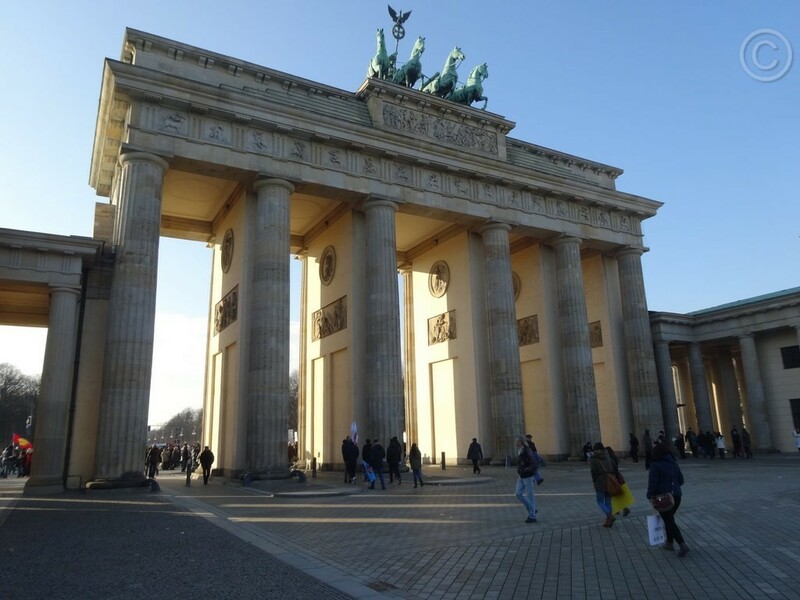 Start / Meeting point: Pariser Platz, exit S-U station Brandenburger Tor. 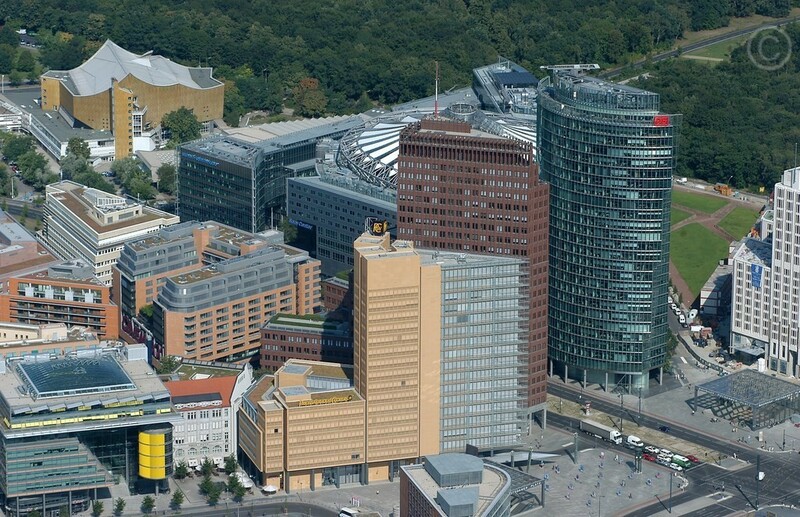 Alternative starting point: World Time Clock at Alexanderplatz (Tour in opposite direction). 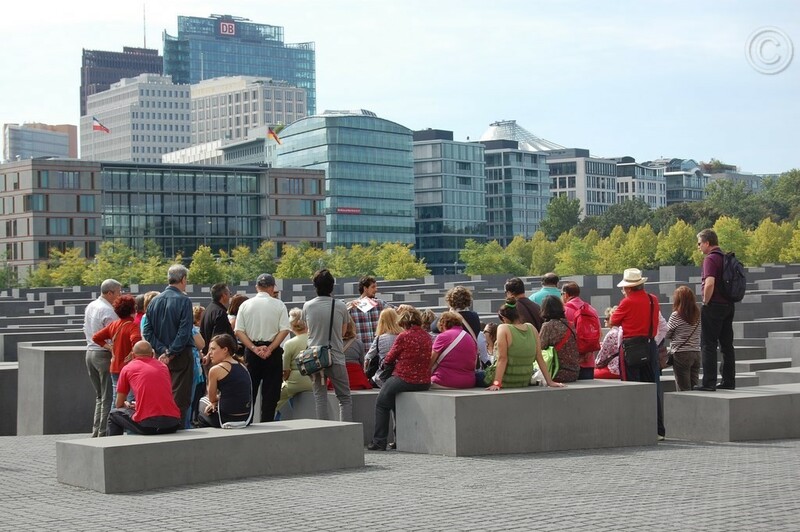 This Berlin Discovery Walking Tour is perfect for small groups up to about 25 - 30 persons. 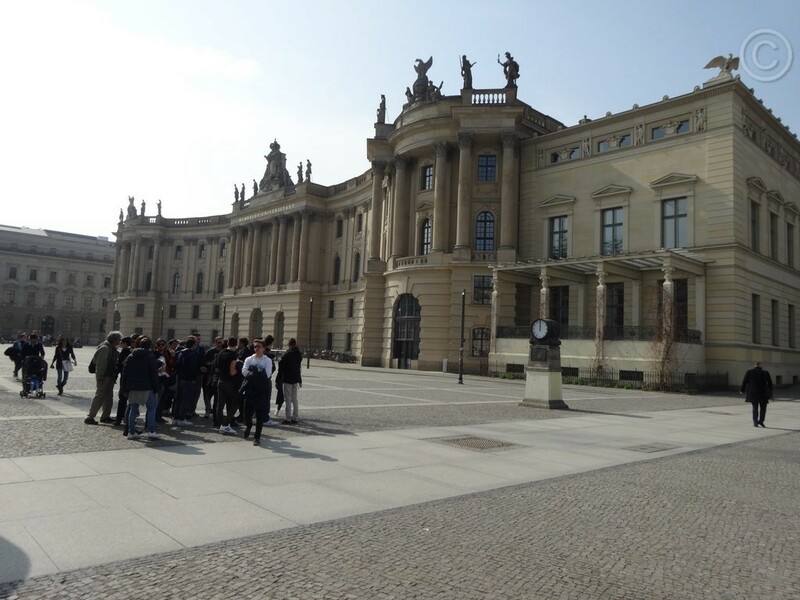 Tour Guide Fee: €URO 220,00 Saturday, Sunday, Public Holiday or after 6:00pm € 250,00 Not included are entrance fees and gratuities. 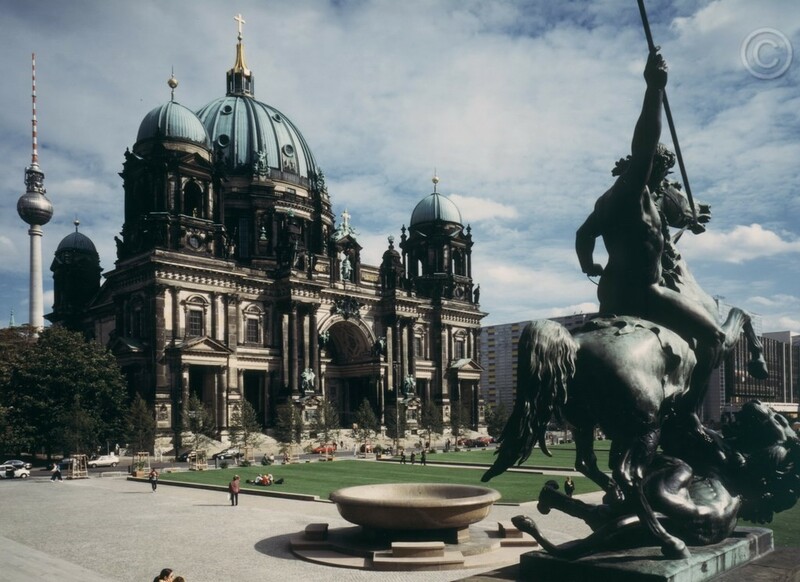 For a most memorable Berlin visit we invite you to join an exciting sightseeing city walk through the old and new center of Berlin. 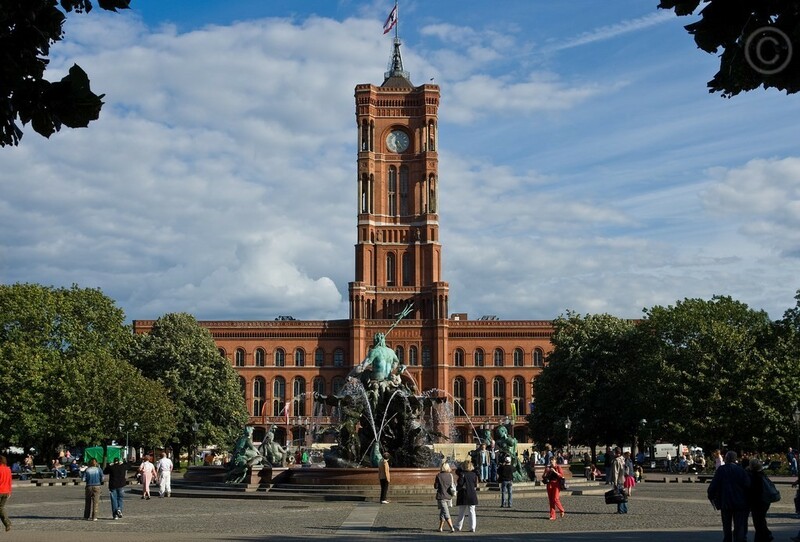 This thrilling walking tour will allow you to see the cultural, social, historical and architectural aspects of this unique town. 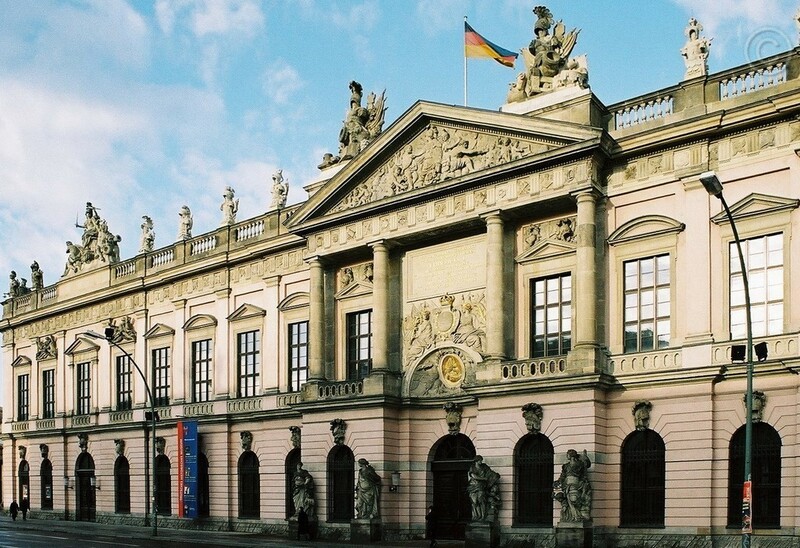 Stroll through the history-rich heart of the city. 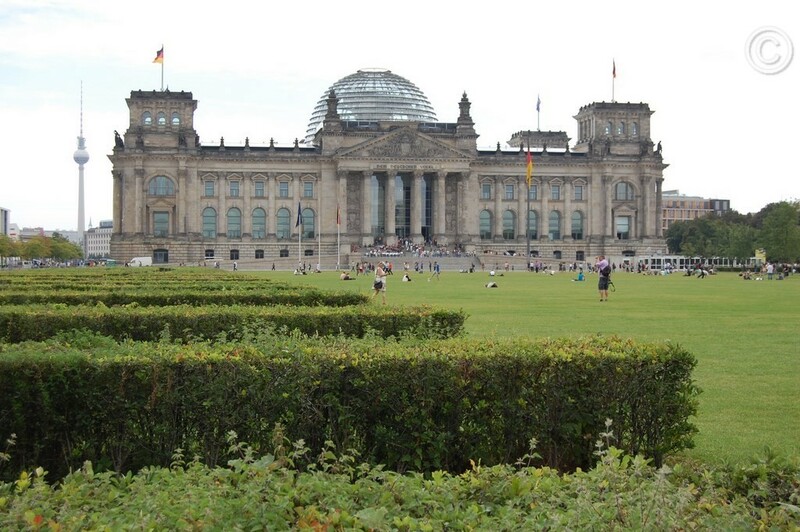 Starting point Berlin Discovery Walking Tour: Pariser Platz, exit S-U station Brandenburg Gate. 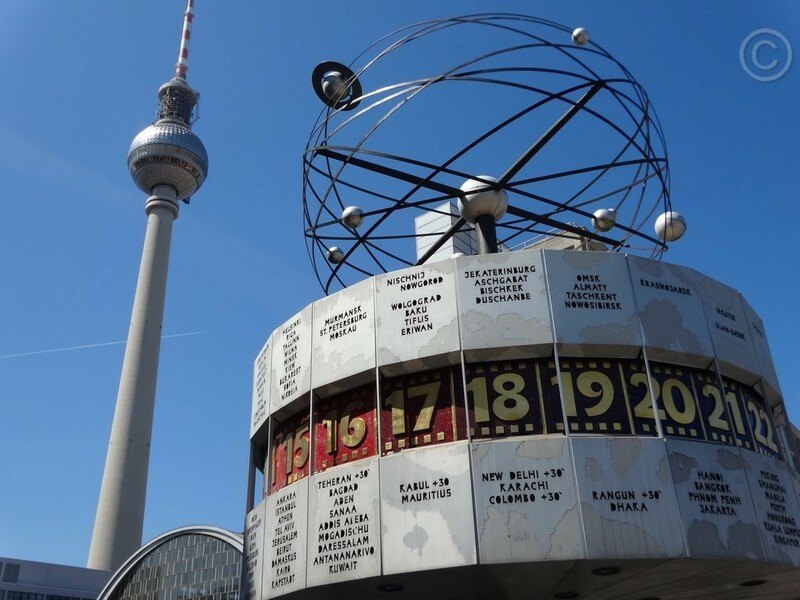 Alternative starting point: World clock on Alexanderplatz. 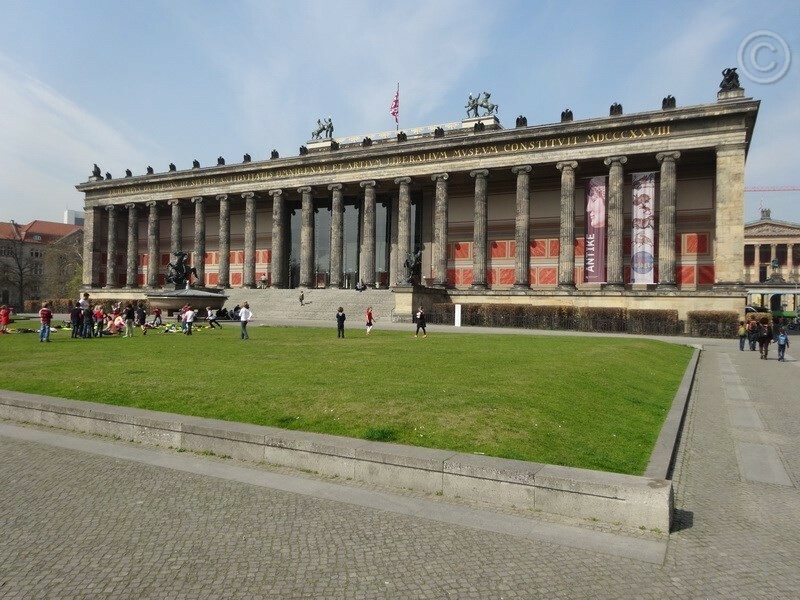 Tour in the opposite direction.